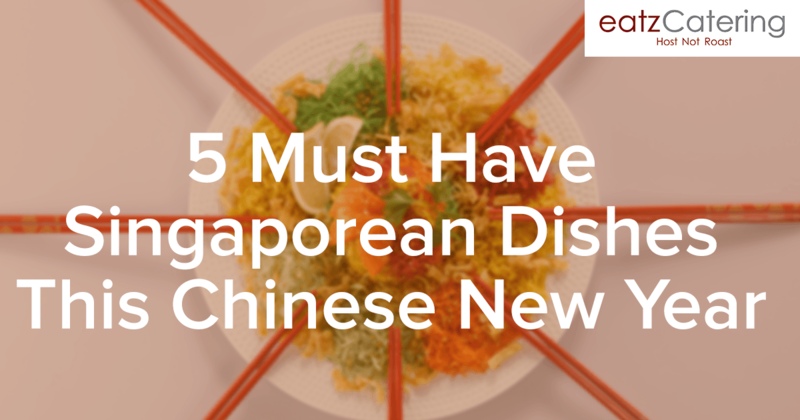 Take a look at some of the must-have dishes to include at your catered Chinese New Year feast! 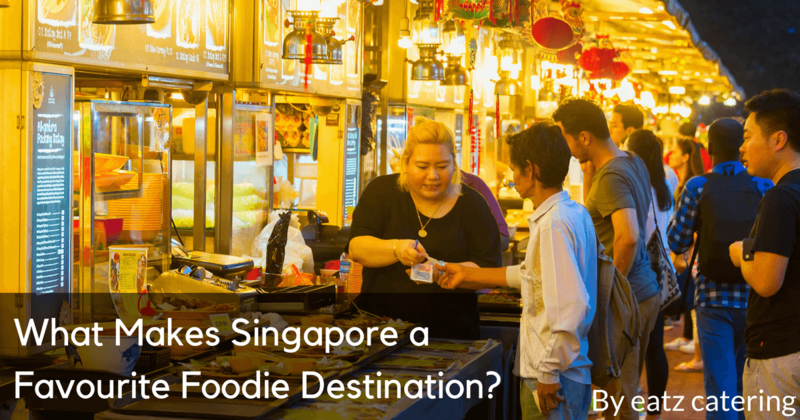 What Makes Singapore a Favourite Foodie Destination? 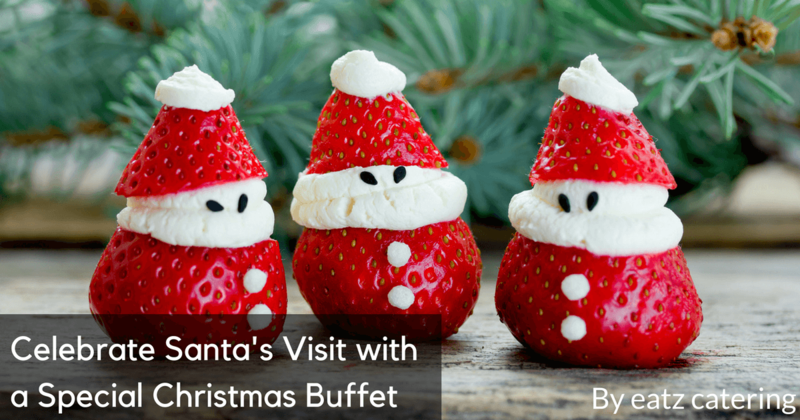 Lovers of fine food have discovered that Singapore is the perfect place to try many different kinds of amazing cuisine. Are you getting married soon? 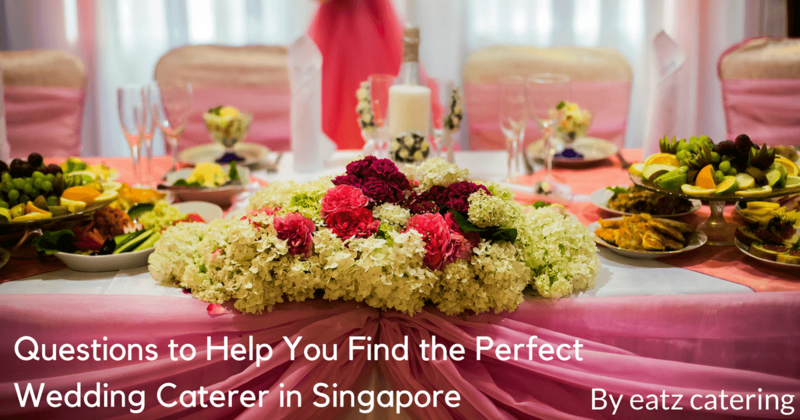 Explore this checklist of key qualities to look for in a Singapore wedding caterer. In 2016, Singaporeans wasted 790,000 tonnes of food. 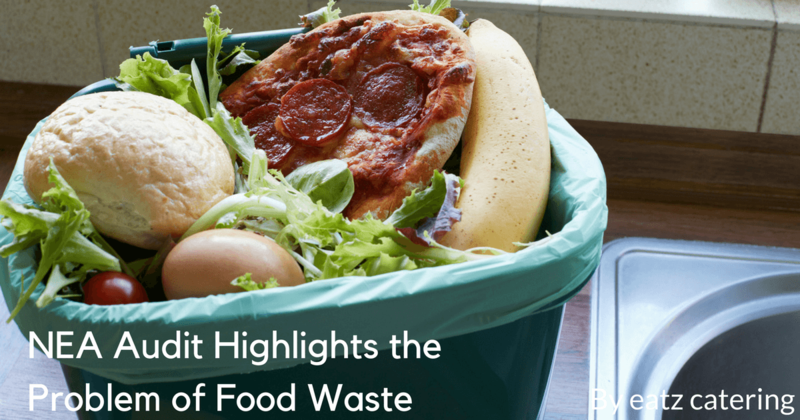 Find out how the NEA plans to create new programmes to reduce food waste. 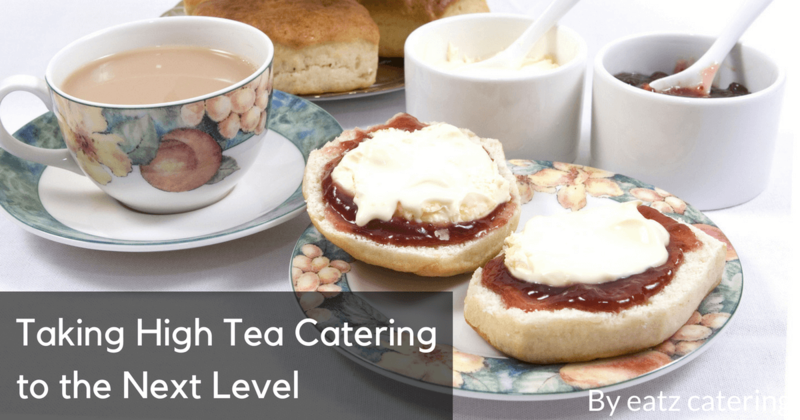 Have you heard about the high tea craze? 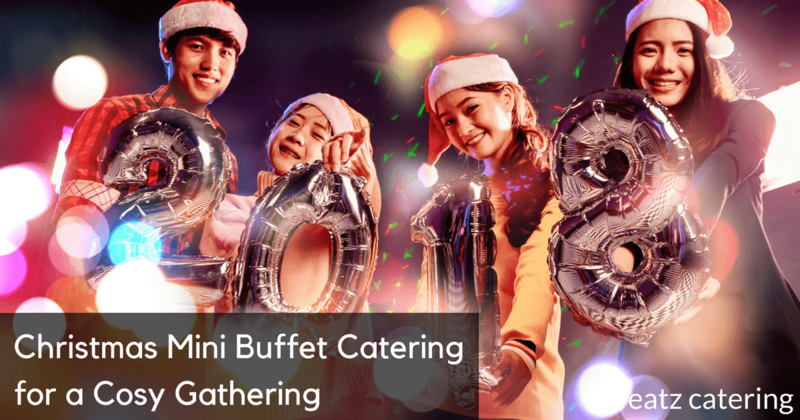 Introduce your friends to the enjoyable practice with tasty snacks and good tea from Eatz Catering. 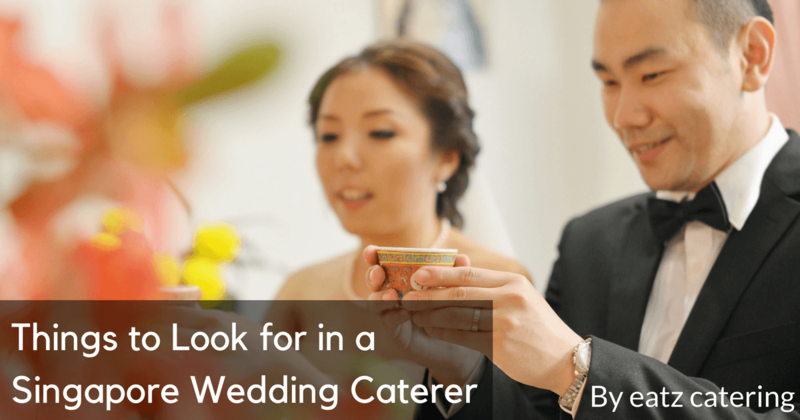 Are you too overwhelmed to choose a wedding caterer? These 7 questions will help you make the decision quickly. 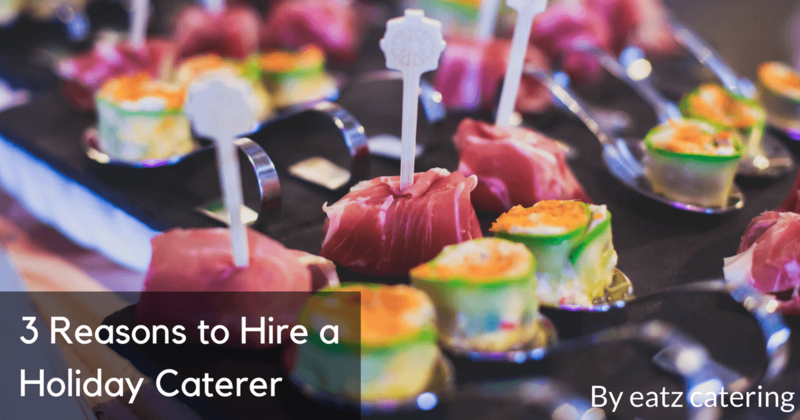 Are you in a hurry to find a caterer? 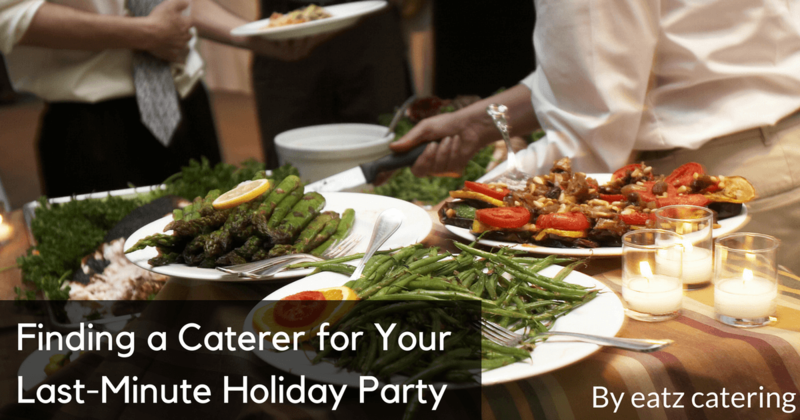 Explore the menu options for two of Eatz Catering’s best holiday buffets, available on short notice.